Transforming Faces is supported by an outstanding global team of volunteers who devote their time and energy to helping transform young lives! 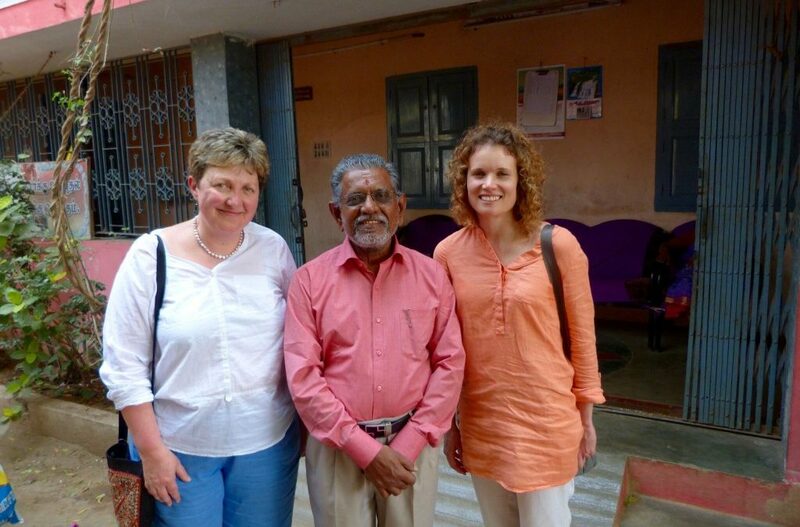 Varadharajan is one of the many TF volunteers in India who supports our community-based speech programs. 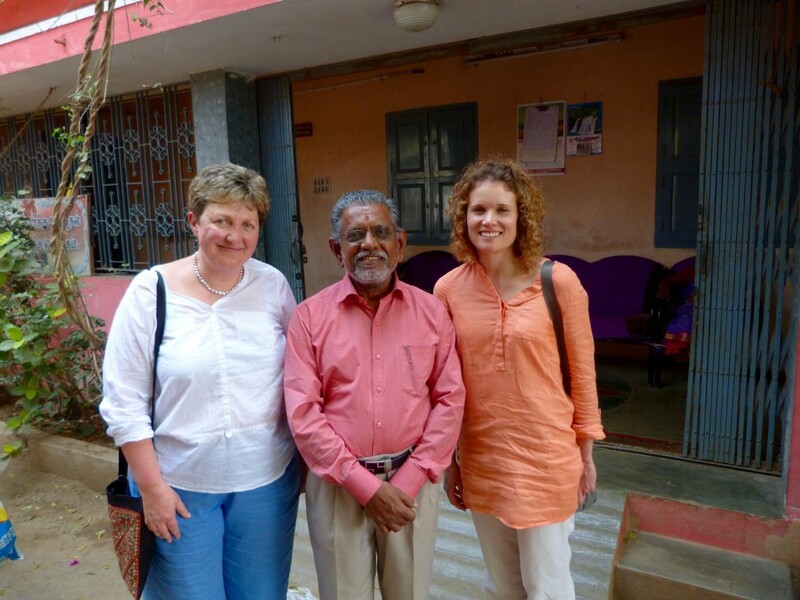 Varadharajan, a former government employee, runs an orphanage in India. He supports TF’s partner, Sri Ramachandra University (SRU), by providing a free space to host speech camps for children with cleft lip and palate. Varadharajan has been involved with SRU’s speech-language program for nearly a decade. The Tiruvannamalai district in Tamil Nadu, where Varadharajan lives, lacks adequate health infrastructure. As a result, many cleft patients have been unable to access ongoing rehabilitative care, including speech therapy. When SRU began providing speech therapy in the region, Varadharajan decided to help in any way he could. According to Varadharajan, children with cleft lip and palate often experience hopelessness about the future when cleft care is not available. However, receiving treatment for this condition leads to a sense of confidence and hope. It is imperative to have cleft care facilities like those provided by SRU to ensure that children with cleft lip and palate get the care that is required. This National Volunteer Week, TF would like to acknowledge the work of volunteers like Varadharajan who have helped us provide comprehensive cleft care in India over the last 10 years. Varadharajan notes that the Tiruvannamalai district where he has been working with SRU has been described as “cleft free” and is perceived as a model district for this kind of community-based intervention. Thank you to all our volunteers, like Varadharajan who helped us make this possible! From April 10 –April 17, TF is celebrating National Volunteer Week by introducing some of the wonderful people that work behind-the-scenes to make our work a success.